Treat yourself to award-winning, luxury hair care at an affordable price. Paul Mitchell products combine quality ingredients and the latest technology to ensure top performance and flawless results with every style. 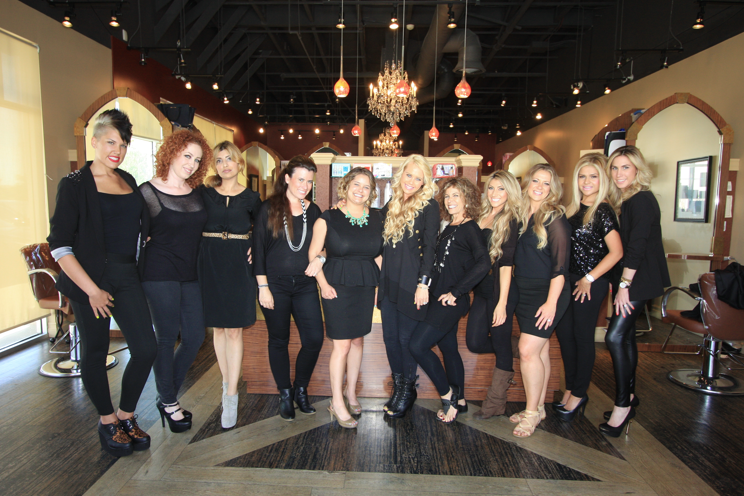 Paul Mitchell is (and always will be) dedicated to making our world a more beautiful place. 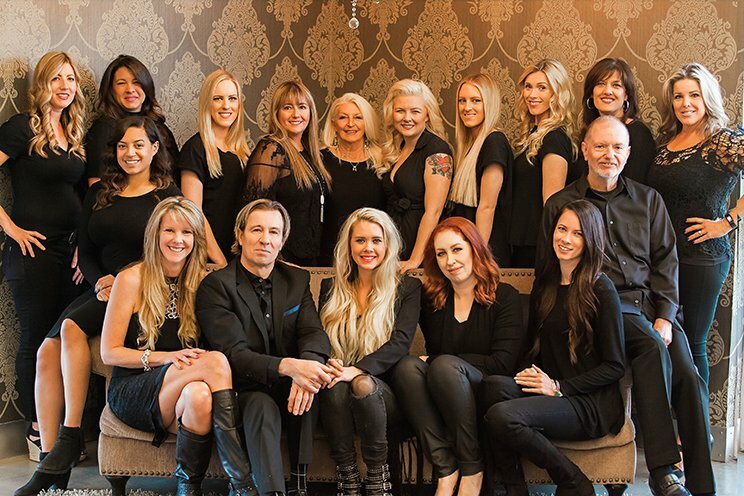 Paul Mitchell was the first professional beauty company to stand up against animal testing, and has long been a leader in the global effort to protect consumers from tampered products. It’s easy to see that there commitment to caring for people and the planet is a driving force in everything they do. Awapuhi has received numerous acclaim and awards in 2011 for the innovative new line.